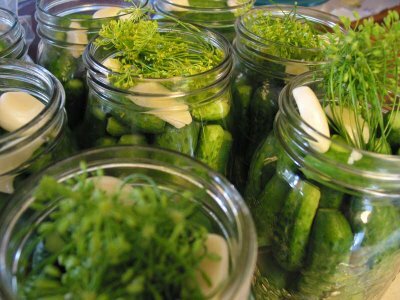 “Summer provides the food for winter,” - will say many Ukrainians while pickling cucumbers, tomatoes, squashes, beetroots, salting cabbage and mushrooms; preserving salads made of summer vegetables or even making a wide variety of fruit jams and juices or bottling compotes. 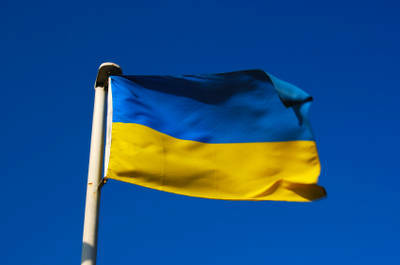 Ukrainian food culture continues to favour eating fruit and vegetables, according to the season people harvest them. Ukrainians greatly revere homemade food. The Western food markets and the hectic-paced life in big cities are increasingly influencing how and what people are eating. 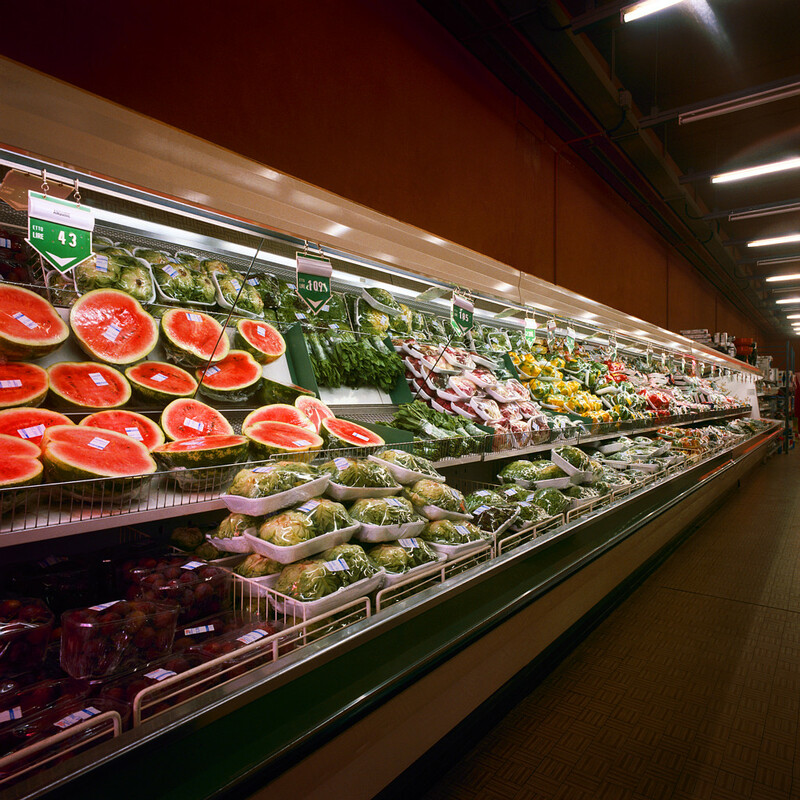 Processed food and junk food are slowly carving a niche on the shelves of supermarkets and a growing number of imported exotic fruit and vegetables are also gaining more presence in the store (these are often cloaked with a bit of suspicion). How were they grown that they never get spoilt, even after a trip of hundreds or thousands of miles? Still, Ukrainians, and given the often gendered nature of food preparation, Ukrainian women do their best to feed their children, husbands and all family members with healthy homemade food. One can always recognize the local and traditional ingredients of this or that meal. Farming is still a strong activity in Ukraine and people are attached to the soil. Even while living in cities, an overwhelming majority do have a small vegetable garden where they plant, grow, harvest and consume their very own produce in the summer. They also do lots of pickling for the coming winter. Families who don’t have their own piece of land usually help their relatives with fruit and vegetable gardens in their home villages. While hard, this job is undoubtedly rewarding when one can enjoy great preserves in the middle of winter. There is a great diversity of ways to salt and preserve fruit and vegetables. In fact, each region has its own recipes. 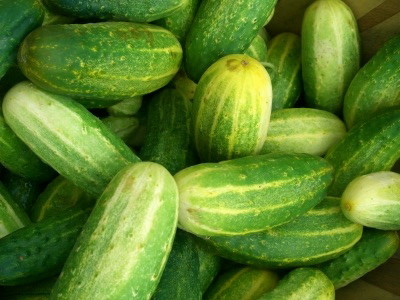 A classic of Ukrainian cuisine, however, would be pickled cucumber. Spicy, crunchy pickles are so delicious! Good as a snack or as a key ingredient in salads. Pickled cucumbers will add a spicy edge to a salad. Soak cucumbers in cold water for 6 hours or overnight. Thoroughly rinse the cucumbers under running water. Chop the dill and horseradish and halve the garlic. Put dill, horseradish and garlic in a sterilized jar. You can add leaves of cherry and black currant (which will enhance the taste and fragrance of the pickled cucumbers). Arrange cucumbers vertically in layers into the jar. Fill jar with hot brine. For a 1.5 l jar, you will need 0.5 l of the brine. Cover the jar with a plastic lid and place it on a plate. In the process of fermentation, the brine will overflow. Set aside the cucumbers for 2 days. After 2 days remove the foam from the surface of the jar and pour the brine into a pot. Boil the brine for 5 minutes and keep removing the foam. In the meantime, wash cucumbers in running water while keeping them in the jar. Fill the jar containing the cucumbers with boiled brine and screw the lid on. Turn the jars upside down and let it cool. A week later the brine becomes brighter. This means that the pickled cucumbers are ready! Enjoy!